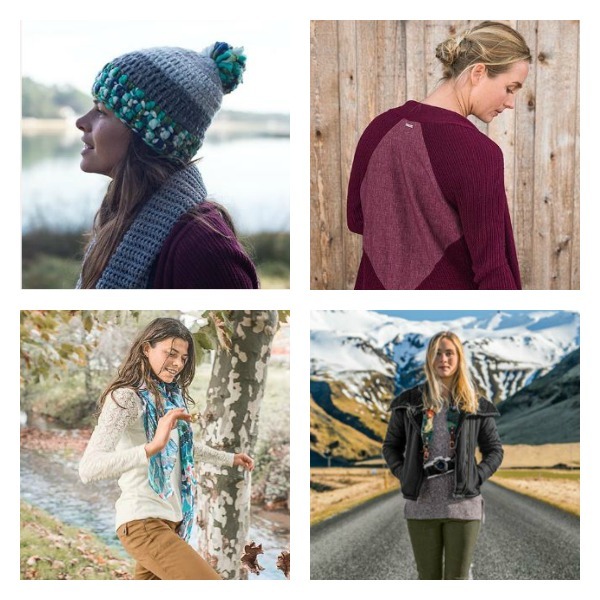 Have you seen the fabulous clothing styles available on prAna.com? 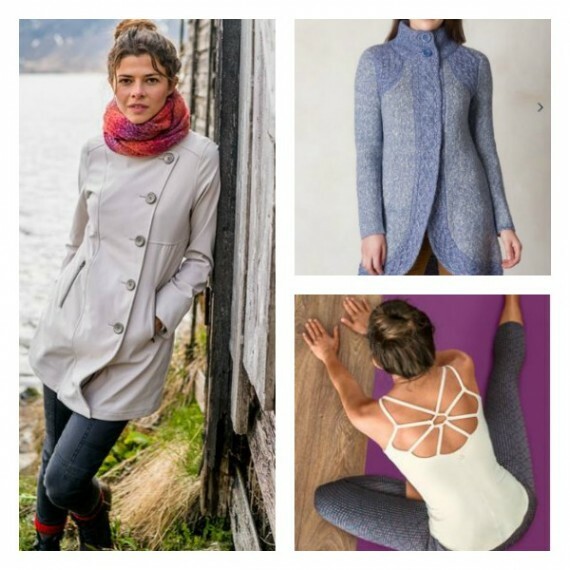 There are so many reasons to put prAna on your gift lists this season, especially now with a special 15% discount offered to MileHighMamas.com readers (see below for code). prAna makes stylish activewear that suits the Colorado lifestyle, for both men and women. Check out prAna jeans, sweaters, pants, shirts, yogawear, and other offerings. prAna clothing is versatile and can take you from the office to the workout. prAna is an earth-healthy choice for your gift-giving. It offers sustainable, recycled, fair trade certified and hemp items. In addition, prAna gives back to communities around the world. You can feel good supporting prAna, as its core belief is to give back more than it takes from the world. Probably a lot like your core belief. After you’ve made your selections for yourself and those you’re going to gift with prAna, enter this code at checkout to get 15% off: MHMF16LOLU. Hurry — the code is valid until December 19. No matter what your activity is, there’s never been a better time to do it in prAna. And give others the gift of doing so, as well. Lori Holden lives in yoga pants. She’s mom to a teen daughter and a teen son, and she blogs from Denver at LavenderLuz.com. 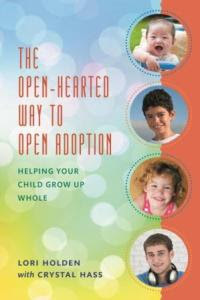 Her book, The Open-Hearted Way to Open Adoption: Helping Your Child Grow Up Whole, is available in paperback, hard cover, audio and e-book versions. It makes a thoughtful anytime gift for the adoptive families in your life. Love love love prAna. Every time I go to REI, their clothes are definitely my favorite. Fashionable, cute and comfortable! I love love love my Red PrAna jeans! The coupon code is not valid anymore – at least that’s the message that pops up when I try to use it! Beautiful and functional – this is the perfect combo for any busy woman!